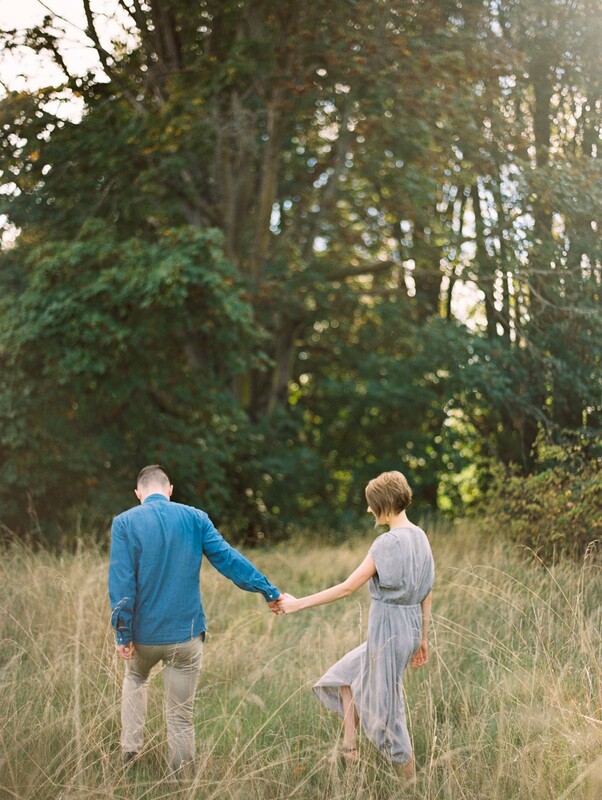 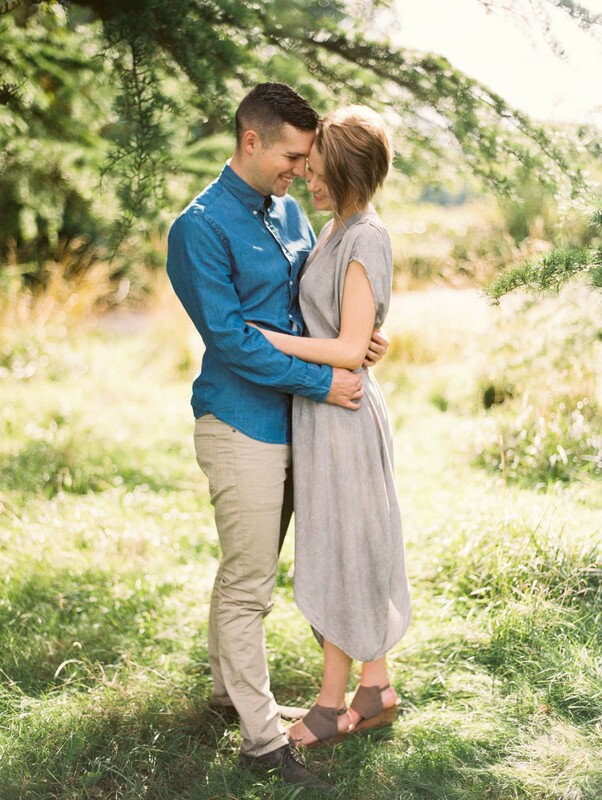 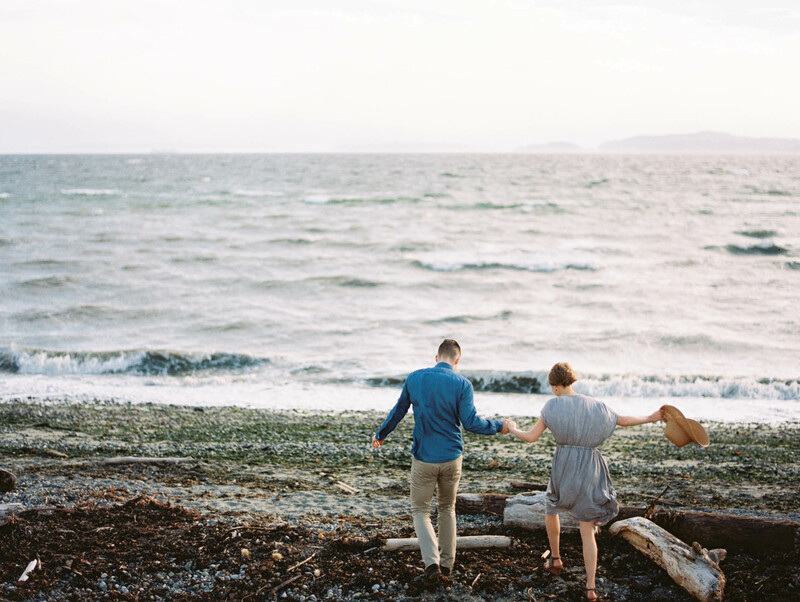 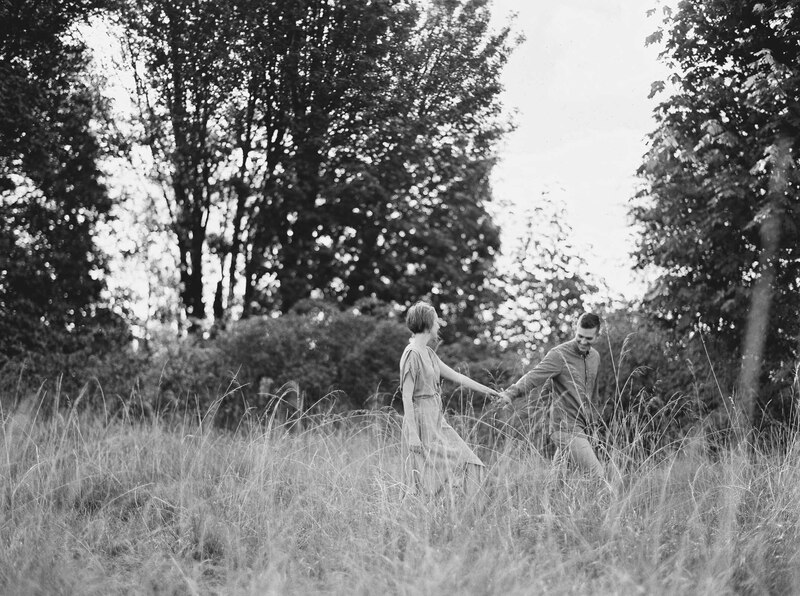 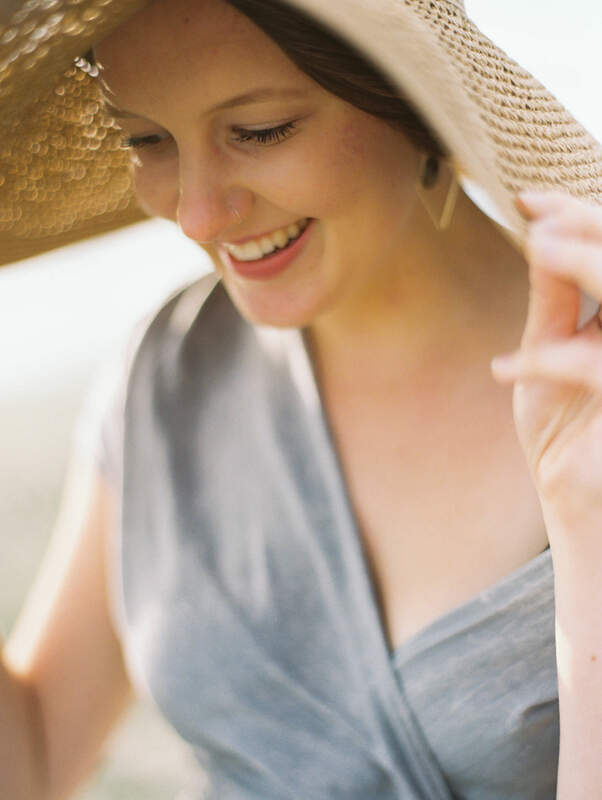 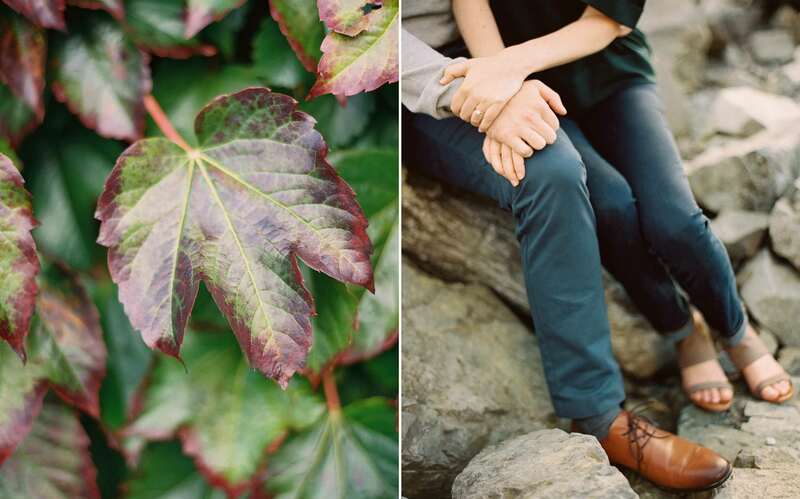 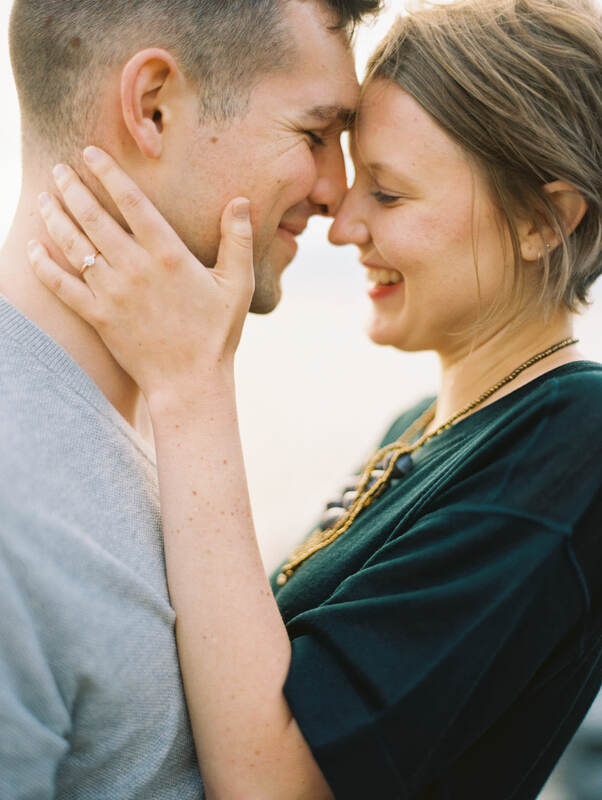 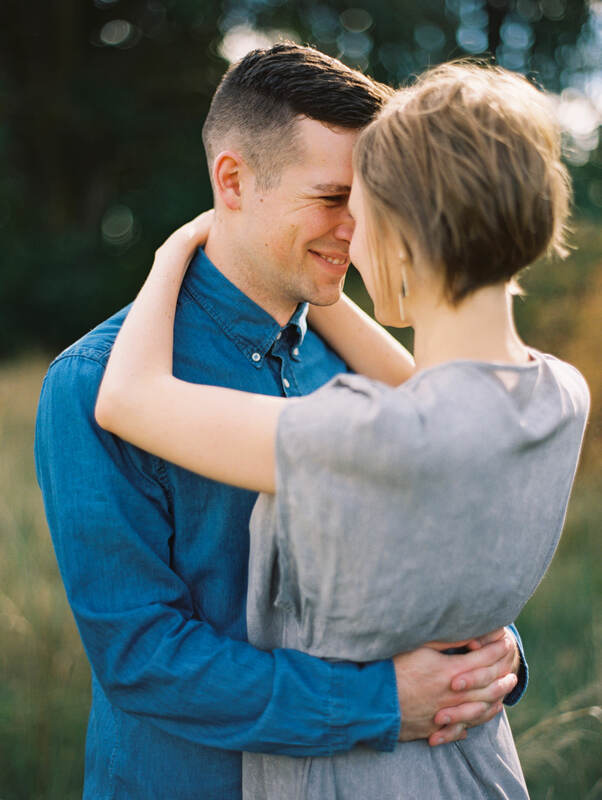 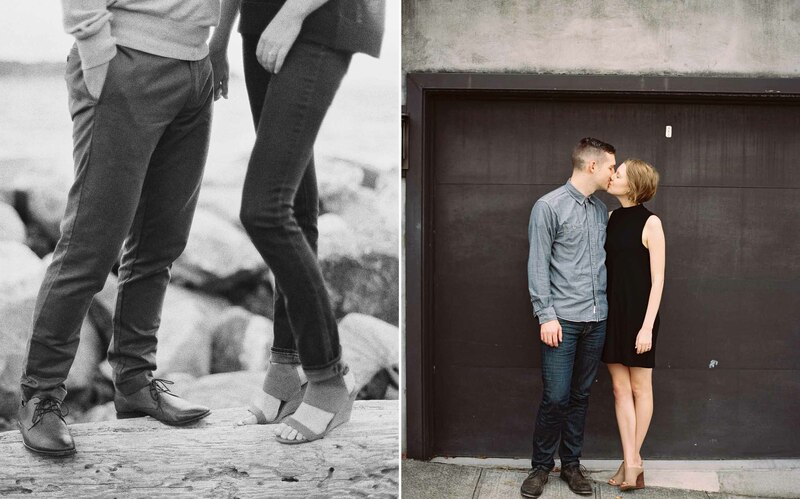 Anna Peters is a Seattle and Spokane Wedding Photographer creating fine photographs for people-focused weddings. 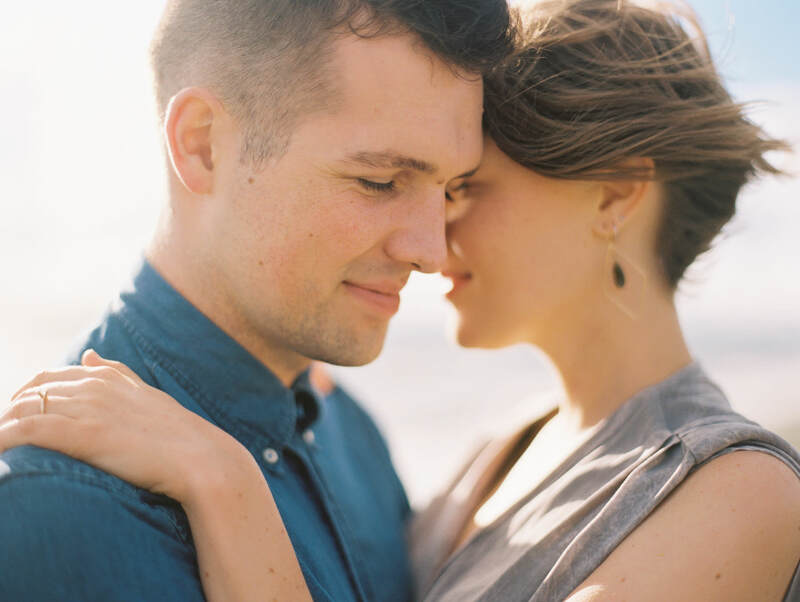 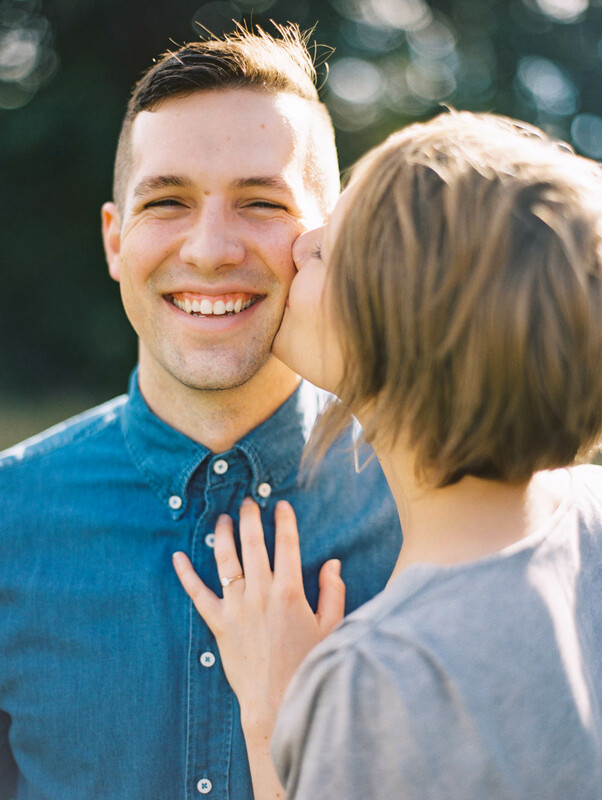 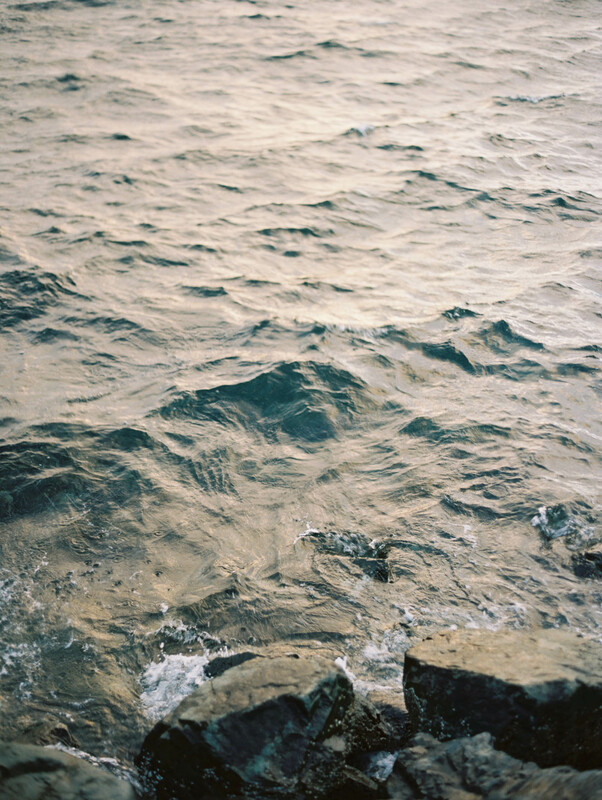 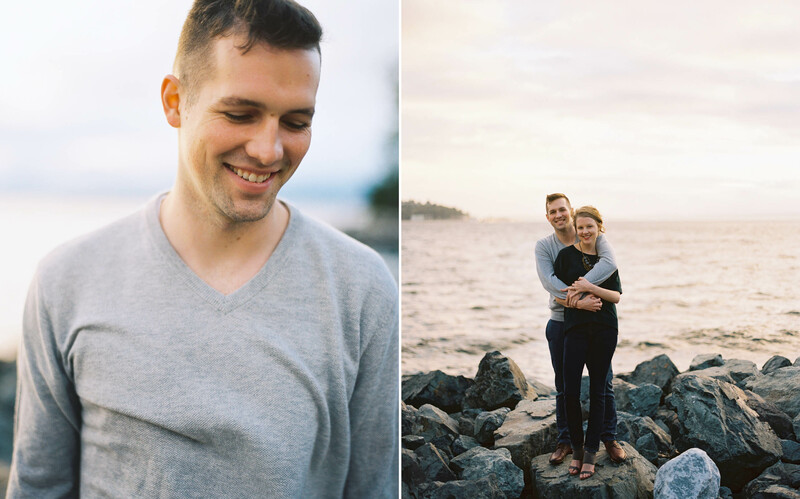 Anna uses traditional fine art film photography techniques to capture imagery for her couples that is both effortlessly beautiful and deeply honest. 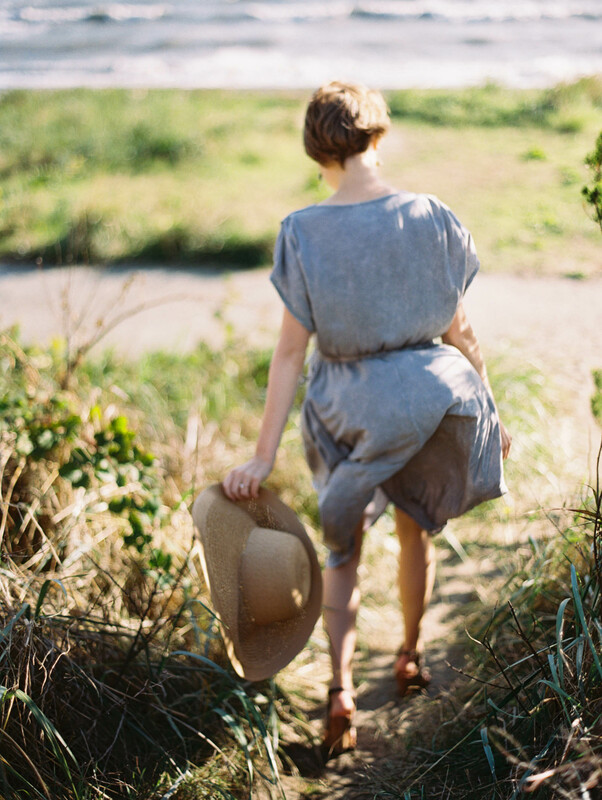 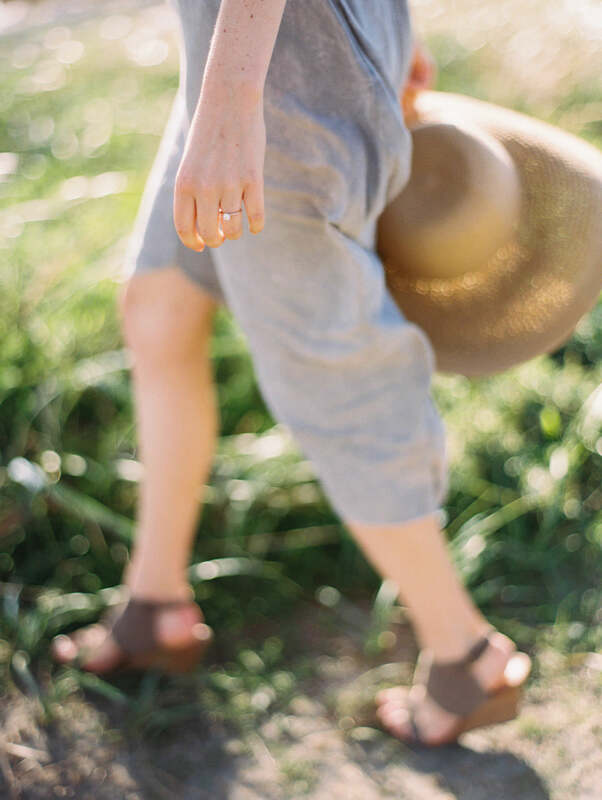 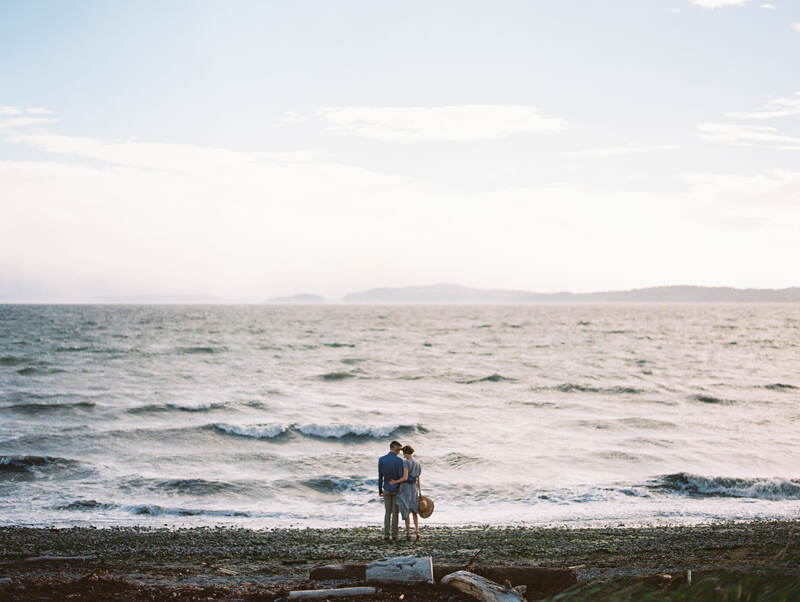 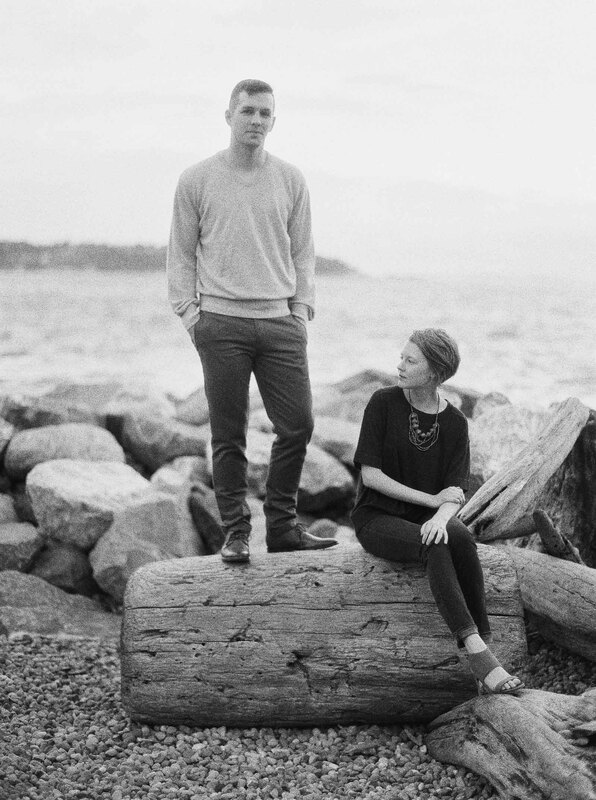 Based in the Pacific Northwest, Anna is inspired by the rich and varied landscapes of Washington but also travels often, capturing destination wedding photography for couples worldwide, from intimate Iceland Elopements to elegant Tuscany weddings. 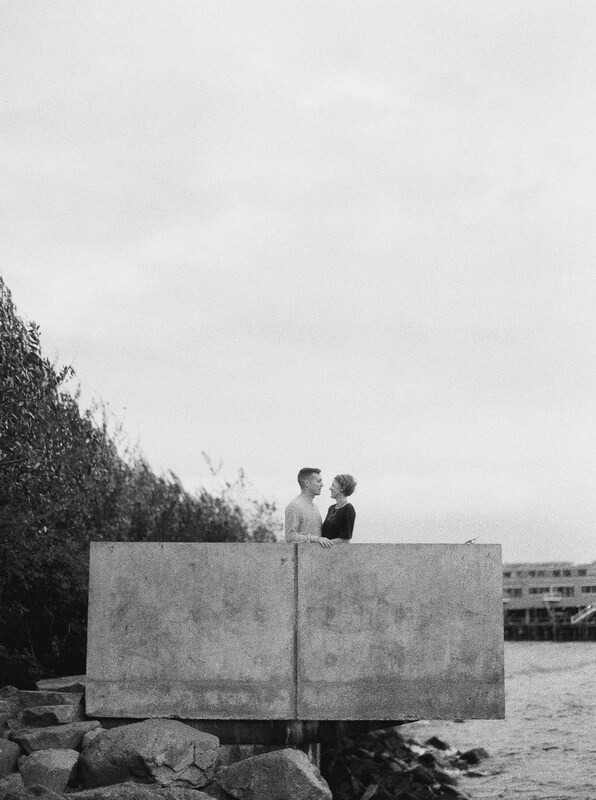 You can view her full body of fine art wedding photography, here.